As International Women’s Day is celebrated today, this is the ideal time to pay homage to The All Pakistan Women’s Association (APWA) Girls College – Pakistan’s first higher educational institution for girls. The College was the brainchild of Begum Rana Liaquat Ali Khan, one of Pakistan’s most well-respected women’s rights activists, who founded The All Pakistan Women’s Association in 1949. 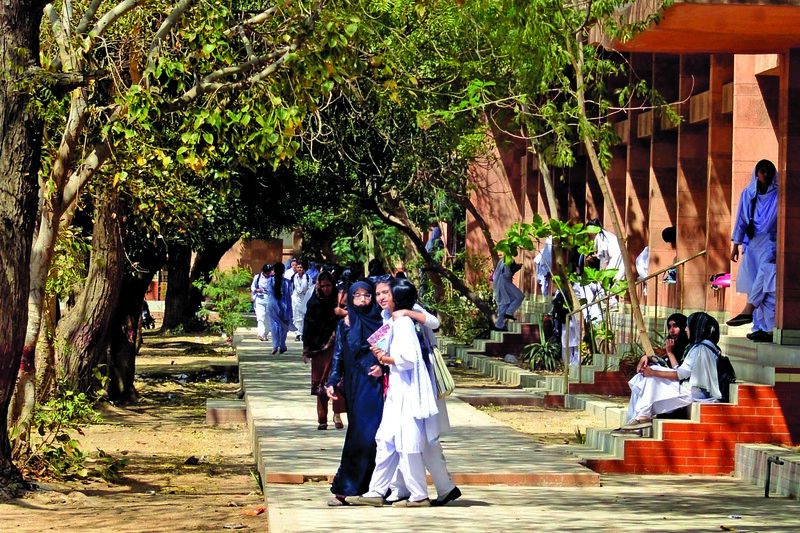 Quality education for girls… Generations of Pakistani women have been educated at APWA Girls College; it was established in the 1950s as a single-storey building with about a dozen students. Today, it is considered to be one of the most highly reputed and affordable higher education institutions in north Karachi. The main campus building consists of several floors that accommodate increasing student admissions. Calling shopaholics and foodies… The nearby Meena Bazaar is a shopping haven; it is best known for its signature Arabic, Indian and Sudani henna designs, imitation jewellery, bags and accessories. Faisal Bazaar, a few minutes’ walk away, is a go-to place for intricately embroidered fabric and Banarsi saris. 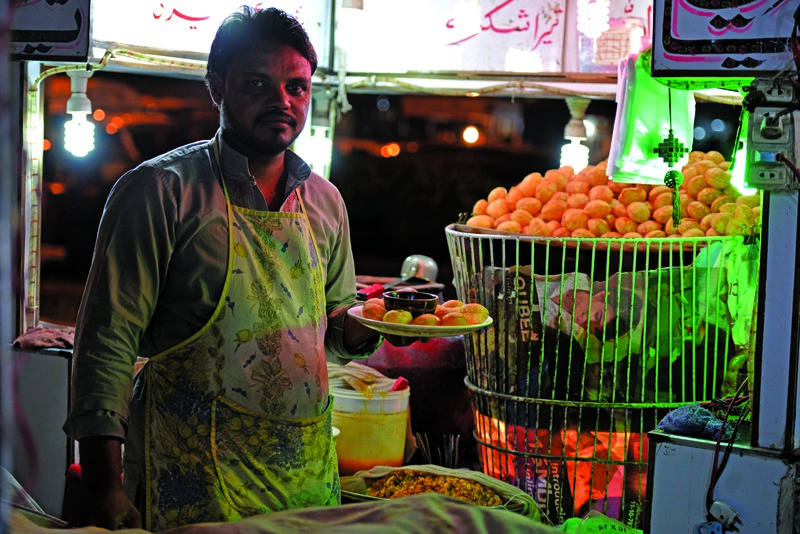 Foodies can stop at the myriad eateries nearby for gol gappas and chaat, or the Hussainabad Food Street, famous for its nihari, chargha and siri paya. The real estate take… Residential property options in F.B. Area include houses which are built on large plots (among the most expensive in Karachi) and apartments. Large houses are increasingly being demolished to make place for apartment buildings or repurposed as commercial spaces. Commercial property options include standalone shops and retail spaces in low rise buildings. Property is in high demand; prices and rentals increase by 10 to 15% every year. In a nutshell… Despite offering plenty of recreational, shopping and foodie options, it is APWA Girls College that continues to be F.B. Area’s best known landmark. First published in the Real Estate Section of The DAWN National Weekend Advertiser on March 8, 2015. The woman who stole the limelight in 2014 is actually barely one. Pakistani teenager Malala Yousafzai gave Pakistan much-needed joy and optimism by being the co-winner of the Nobel Peace Prize. She is also the youngest Nobel Laureate for peace.